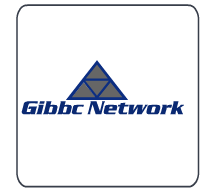 We at Gibbc Network are a small IT service and repair provider in Canada. We repair most computer systems. 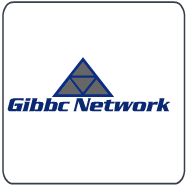 We offer Point Of Sale Repair.